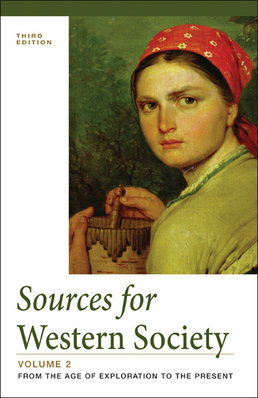 As a robust collection of primary sources to support content in History of Western Society, Sources for Western Society, Volume 2 provides you with the necessary tools to engage acutely with canonical and lesser-known sources, hearing from both prominent and ordinary voices to improve your understanding of history. Sources in Conversation: Islam Versus the West? 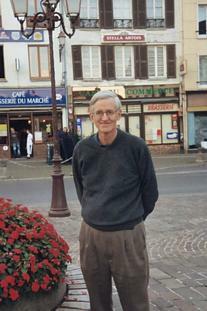 John P. McKay (Ph.D., University of California, Berkeley) is professor emeritus at the University of Illinois. He has written or edited numerous works, including the Herbert Baxter Adams Prize-winning book Pioneers for Profit: Foreign Entrepreneurship and Russian Industrialization, 1885-1913. 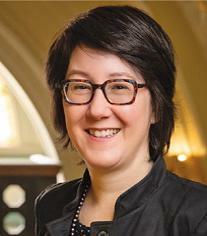 Clare Haru Crowston (Ph.D., Cornell University) teaches at the University of Illinois, where she is currently associate professor of history. She is the author of Fabricating Women: The Seamstresses of Old Regime France, 1675-1791, which won the Berkshire and Hagley Prizes. She edited two special issues of the Journal of Women's History, has published numerous journal articles and reviews, and is a past president of the Society for French Historical Studies. Merry E. Wiesner-Hanks (Ph.D., University of Wisconsin-Madison) taught first at Augustana College in Illinois, and since 1985 at the University of Wisconsin-Milwaukee, where she is currently UWM Distinguished Professor in the department of history. She is the coeditor of the Sixteenth Century Journal and the author or editor of more than twenty books, most recently The Marvelous Hairy Girls: The Gonzales Sisters and Their Worlds and Gender in History. 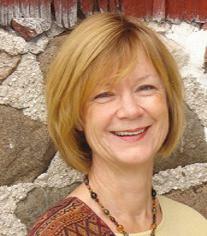 She is the former Chief Reader for Advanced Placement World History. 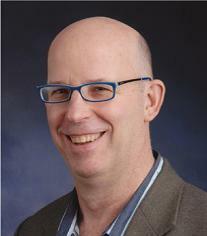 Joe Perry (Ph.D., University of Illinois at Urbana-Champaign) is Associate Professor of modern German and European history at Georgia State University. He has published numerous articles and is author of Christmas in Germany: A Cultural History (2010). His current research interests focus on issues of consumption, gender, and popular culture in West Germany and Western Europe after World War II.